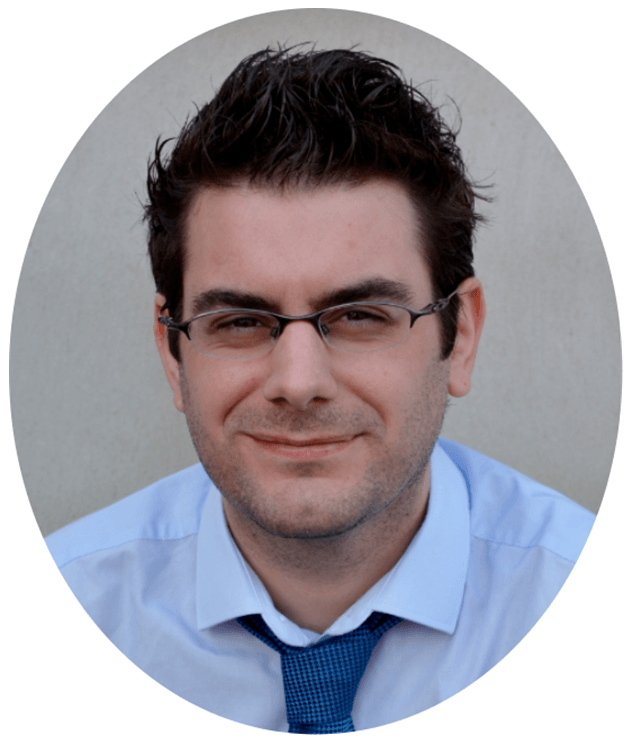 Sage 200 Tips – Business Intelligence, IT’S FREE! Over 12,000 riders took to the roads around South Wales recently to cycle 140km with the sole purpose of raising money for charity. 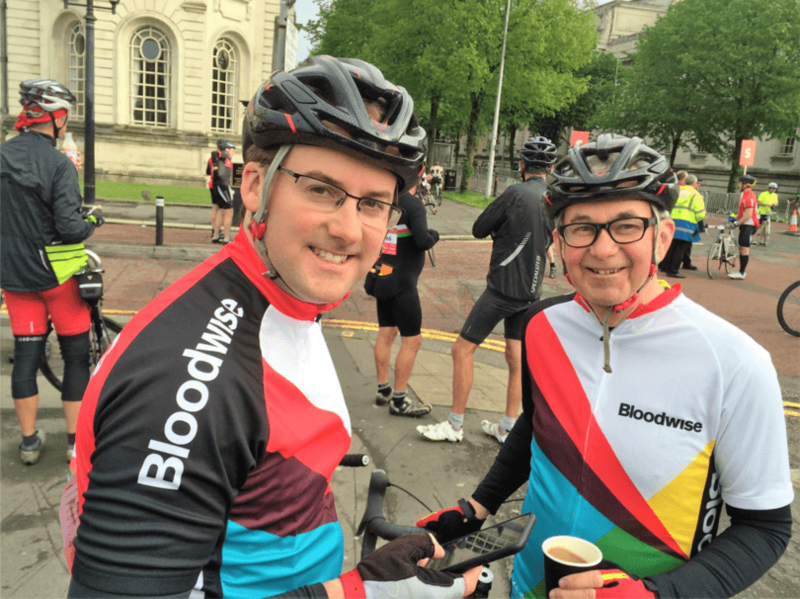 One of those that took part was our very own Business Development Manager Paul Willis, helping to raise money and awareness for the great charity Bloodwise. Back for its second year, the Velothon Wales took the cyclists through some of the most stunning scenery in the country. They rolled across the start line in the heart of Cardiff first thing in the morning, knowing they had a full day ahead! In addition to the 140km, they also had 2 iconic climbs to battle; The Tumble and Caerphilly Mountain. Paul was joined by his son, Edward Willis – it was a team effort. One of the great contributors to this event was Eric Ivens. 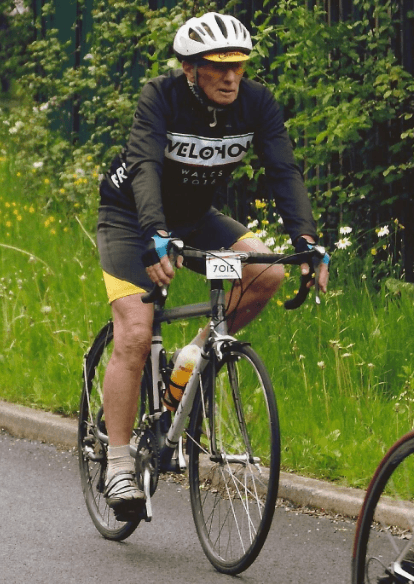 At 77 years young he showed us how it’s done, and without breaking a sweat! Are you interested in joining the Velothon Wales? Pre-registration is now open for the 2017 event, all you need to do is visit the organisation’s website at www.velothon-wales.co.uk. For more photos and new on the event, check them out on Twitter. 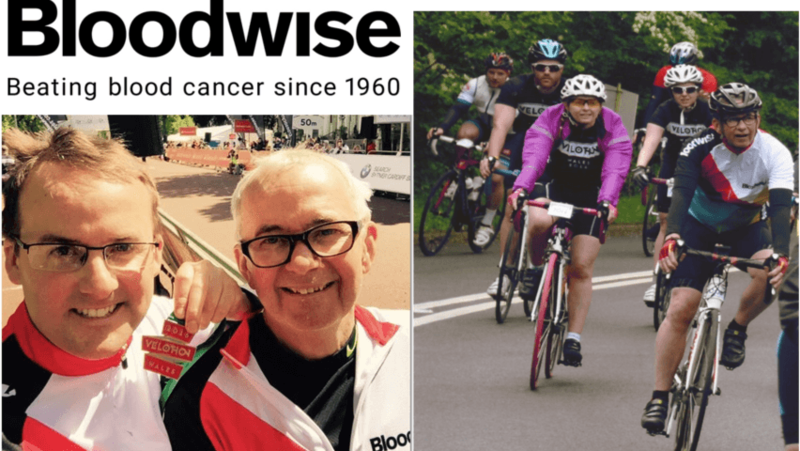 Bloodwise is the UK’s largest blood cancer charity with the sole purpose of beating blood cancer, improving the quality of life for blood cancer patients, and of course stopping people getting blood cancer in the first place. AlphaLogix are very proud to have supported this charity and we would all like to congratulate Paul on his tremendous achievement. He even managed to come into the office and do a full day’s work on the day after the event! 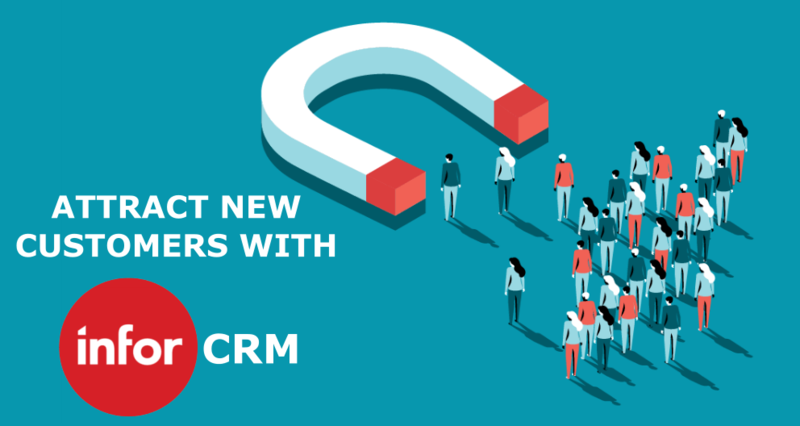 Paul has already exceeded his target but it’s not too late to make a donation to this great cause by following this link.